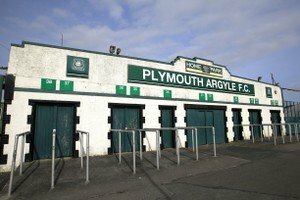 Rotherham United fans will be able to buy tickets on the day at Home Park tomorrow when the Millers take on Plymouth Argyle. Tickets will be available from the away end turnstiles – where it will be CASH only. Anyone want to pay by card can do so at the Ticket Office at the ground. Tickets will still be on sale at the Ticket Office in the Red and White Shop at the New York Stadium until 4.00pm today (Friday).